Soil health is becoming increasingly important to farmers, affecting crop vigour and yields, bio-diversity, and profitability. 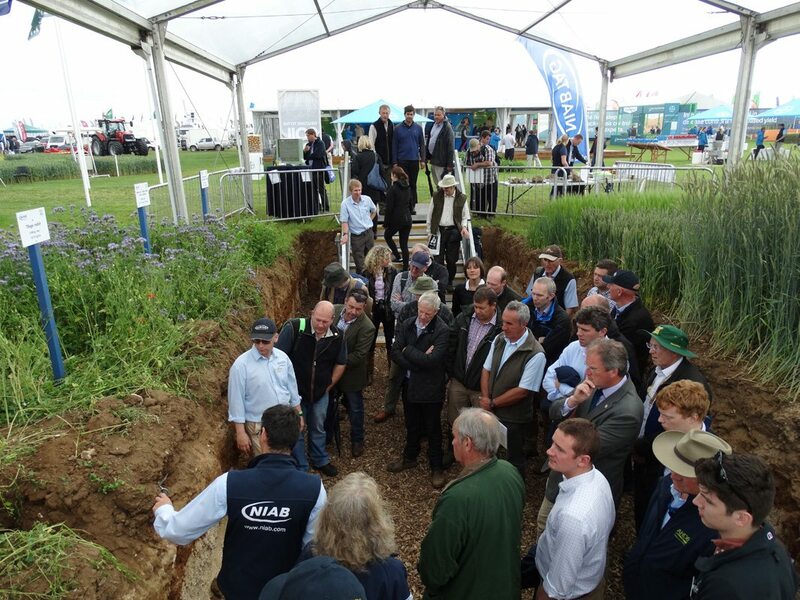 But it’s not often that arable producers get below ground level to really see what’s going on, which is why Cereals 2017 is enabling them to do just that. Last year’s event featured an 8m long x 1.5m deep soil pit, demonstrating the impact of different crops on soil structure. It attracted so much interest that this year’s feature will more than double in size to 20m long, with the addition of a new compacted area, to illustrate the impact of poor soil structure on rooting ability.